Rachael Mead is the winner of the 2019 AP / NAHR Eco-Poetry Fellowship. Rachael Mead is a poet, writer, arts reviewer and writing mentor living in South Australia. She has an Honours degree in Classical Archaeology, a Masters in Environmental Studies, a PhD in Creative Writing and she is an affiliate of the J.M. Coetzee Centre for Creative Practice at the University of Adelaide. She is the author of four collections of poetry: The Flaw in the Pattern (UWA Publishing 2018), The Sixth Creek (Picaro Press 2013) and the chapbooks Sliding Down the Belly of the World (Wakefield Press 2012) and The Quiet Blue World (Garron Publishing 2015). 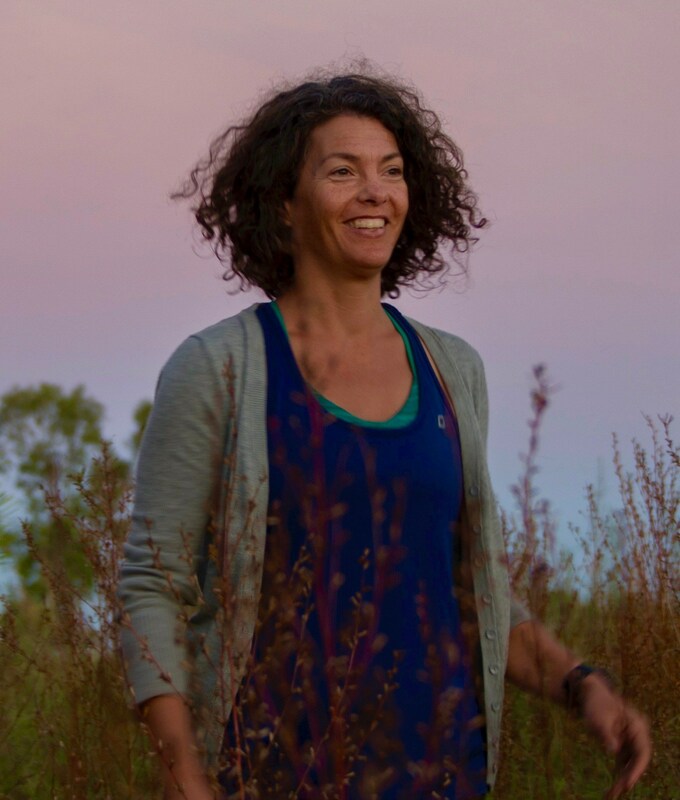 Rachael has published widely with her work appearing in Best Australian Poems, Meanjin, Westerly, Cordite, Island, Southerly, Australian Poetry Journal, Magma Poetry (UK) and The Stinging Fly (Ireland). She mentors poets and has taught ecopoetry workshops for Writers SA and the J.M. Coetzee Centre for Creative Practice at the University of Adelaide. She was shortlisted for the Newcastle Poetry Prize in 2017 and 2013 and the Dermot Healy International Poetry Prize in 2016. Her nature and ecopoetry has been highly commended in the 2017 Resurgence Ecopoetry Prize by the Poetry School in London and long-listed in the 2018 Rialto Nature Poetry Prize in the UK. It has been an absolute pleasure partnering with NAHR again for this award, and we look forward to the poetic work which will arise from this for Rachael.